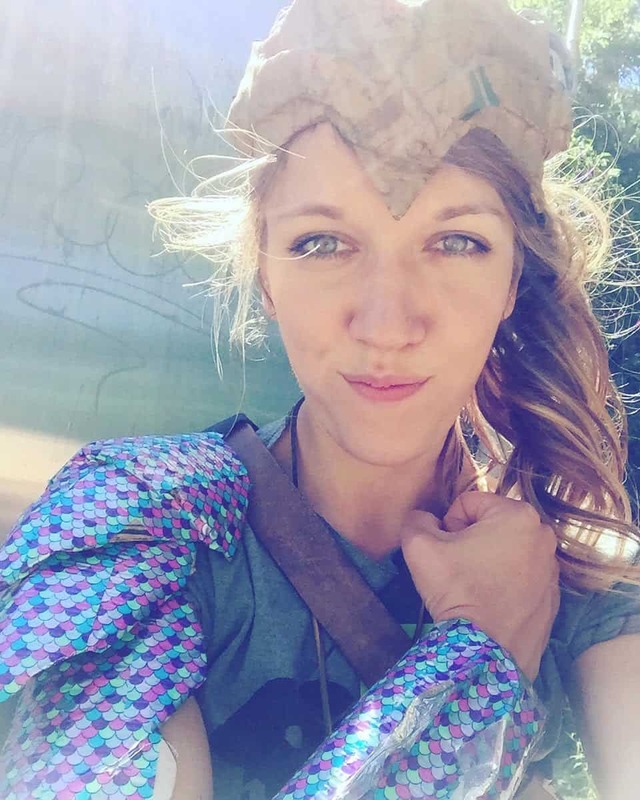 Meg is an art educator, veteran counselor, mystic, maker, and land-mermaid who wandered into the AiC realm in 2017. Working as a camp coordinator unites her two greatest joys: being in nature and working with children in the visual and performing arts. Meg is an experienced puppeteer, critter wrangler, and face painter. She is fueled exclusively by donuts. Her new small business, The Baublette, will begin vending whimsical novelties in St. Paul this summer.